Our Mt Isa office is conveniently located just across the road from the local airport at 3 Killara Crescent in the mixed residential and industrial suburb of Kalkadoon. 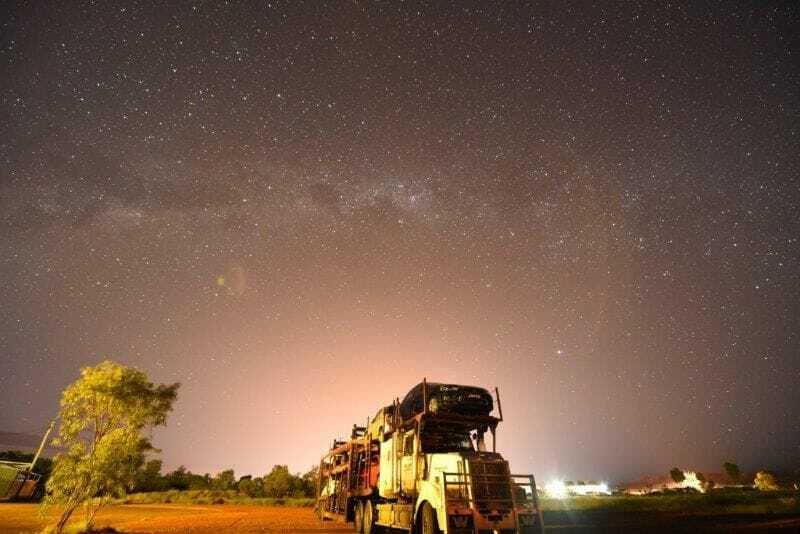 We face the Barkly Highway which runs from Mt Isa to near Tennant Creek in the Northern Territory before linking up with the Stuart Highway that links Darwin to Adelaide. The CBD is approximately 8kms away to the south. Footnote: The Barkly Highway between Mt Isa and Camooweal to the north west is considered the longest main street in the world at 188kms long! Closed on Public Holidays, with the exception of Easter Saturday. Alison and all the girls were awesome. They went above and beyond to help me out without fuss and with a smile. Even when this customer could be a pain in the neck. Will use them again and highly recommend them. After a small mishap with another rental company (booking disappeared) 1300Meteor was more than helpful in picking me up at the airport and organising a rental car for me. This company provided excellent service. Alison, Taylor and Tania were professional and most helpful. Both 4 wheel drive vehicles were new, clean and reliable. The entire service was a fitting introduction to Mt Isa and our great trip north. Highly recommend. 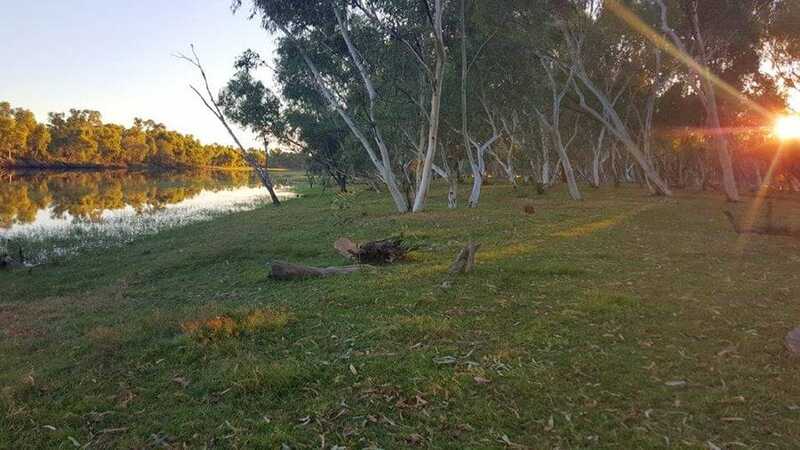 1300 Meteor Rentals Mount Isa is rated at 5.0 based on 22 reviews. 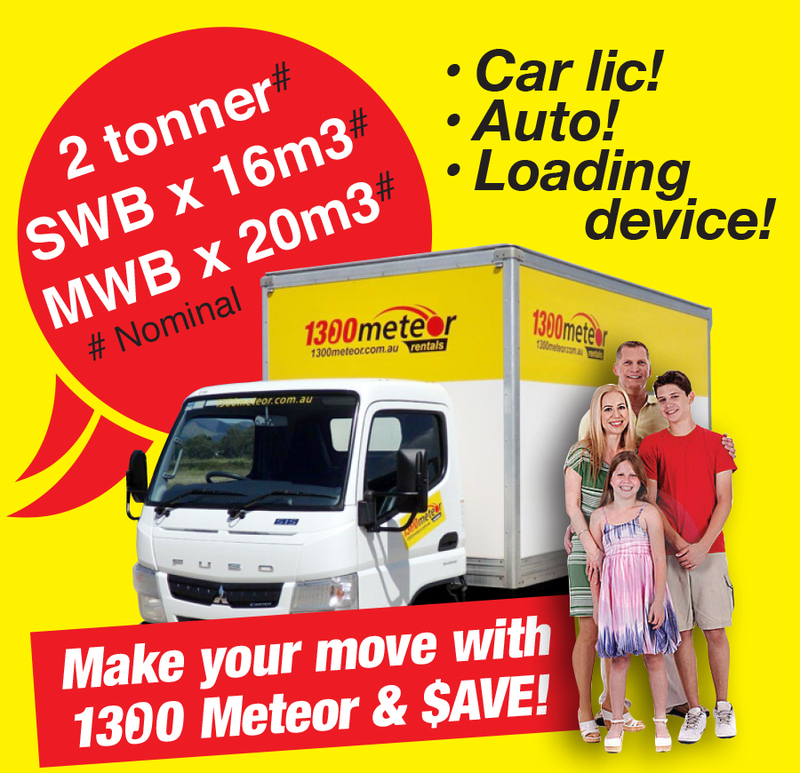 If you want the best rates on car, truck and bus hire in Mt Isa, 1300 Meteor Rentals can help. 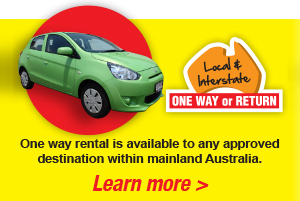 As the largest privately owned vehicle rental company in central and northern Queensland, we know we have a vehicle for hire that will fit your needs and budget. Do you need a furniture removal truck in Mt Isa to help relocate your family to a new city? Are you on holidays and need a mini bus hire to transport your group? Does your corporation need a commercial or industrial truck, such as a mine-spec vehicle, to travel to industrial worksites? No matter your job's requirements or the number of people you need to transport, we'll find you a high-quality car at the right price. We have a large selection of self-drive rental and hire vehicles, including buses, delivery vans, tray and dropside trucks, crane trucks, tip trucks, wagons and troop carriers, 4WD and 4x4 utilities, trailers and minivans/minibuses. You can use our vehicles for local or interstate transportation or for one-way rental to any approved destination on mainland Australia. We specialise in mine-spec people movers. Since each mine has different site requirements, let us know which mines you're traveling to in advance and give us a copy of the specifications for each site. This will help us match you to a vehicle that meets the requirements for your site. Whether you need a truck or a minivan, you can choose from the latest models with the latest safety features. We purchase 99% of our vehicles brand new so you can have a more reliable rental vehicle. Many of our cars still fall under the manufacturers' warranty, which helps you when it comes to liability issues. When you visit our Mt Isa location, we want you to have the easiest, smoothest experience possible. We don't want to add any more hassle to your day we're simply a tool in your hands to get your job done, whether that's moving your family or transporting your local sporting team. We digitally photograph all vehicles before each individual rental. We offer 12-seat Toyota Commuter high ground-clearance minibuses. We can deliver or collect our rental vehicles at any mainland Australia location that has local access to commercial airline services and/or regular bus services. You won't find services like this anywhere else in Queensland. Ready to hire one of our vehicles? 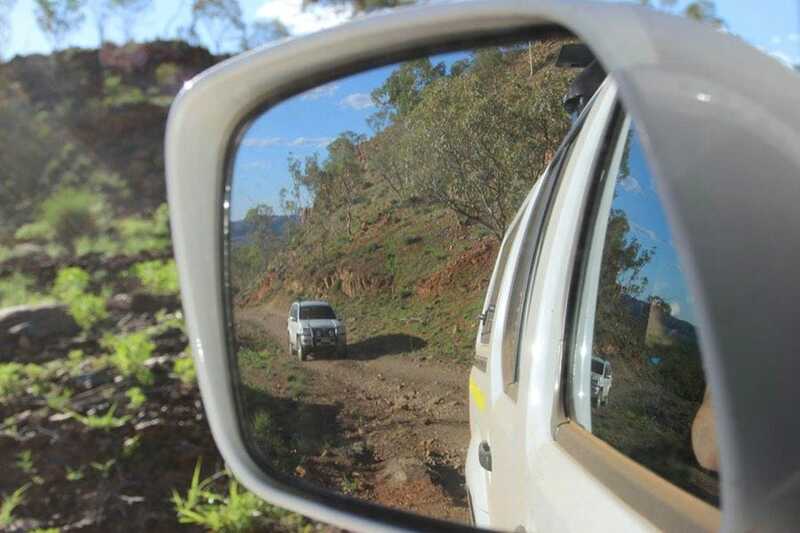 Visit our Mt Isa location, make a booking via the form at the top of this page. 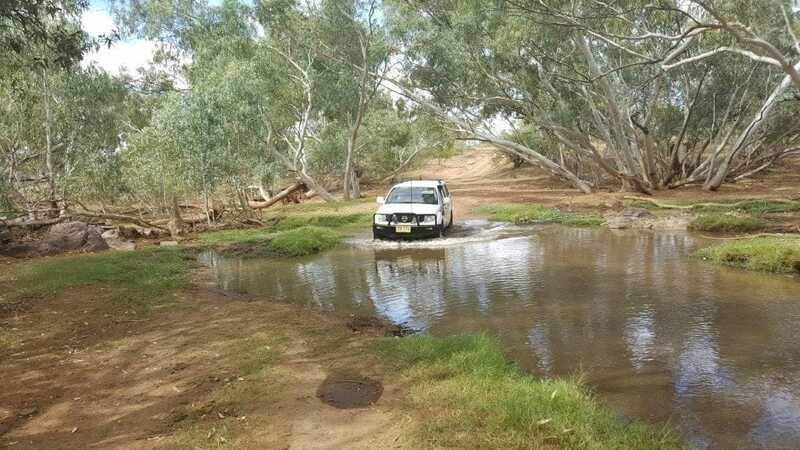 Our Mt Isa depot is conveniently located across the highway from the airport, only 500M away at 3 Killara Cresent (faces the highway) for free pickup service call us on (07) 4744 0500.